Now that we are in a new year, there will be some adjustments to parameters that are relevant to the estate planning and elder law community. One of them impacts the federal estate tax. The estate tax exclusion is the amount that can be transferred before the estate tax would be applied. To understand the significance of the current exclusion, you have to take a brief walk down memory lane. Back in 2001, which is not that long ago relatively speaking, the exclusion was $675,000, and the top rate of the tax was an incredible 55 percent. It went up to $1 million the following year, and the rate was reduced to 50 percent. It inched in the right direction until 2009, when the exclusion was $3.5 million and the rate was 45 percent. Due to provisions contained within the Bush tax cuts, the exclusion was repealed entirely in 2010. At the end of that year, under the laws that existed at the time, the tax was scheduled to return with a low $1 million exclusion. However, the Tax Relief, Unemployment Insurance Reauthorization, and Job Creation Act of 2010 established new estate tax parameters for 2011. A $5 million exclusion was installed, and the rate was set at 35 percent. The rate went up to 40 percent in 2013, but the $5 million exclusion with annual adjustments to account for inflation remained intact through 2017. A fresh tax law was enacted during that year, and the estate tax was very significantly impacted. The exclusion went all the way up to $11.18 million. This is going to be the benchmark figure going forward into the foreseeable future, but there will be annual inflation adjustments when necessary. In 2019, the federal estate tax exclusion is $11.4 million. We should point out the fact that the rate stayed at 40 percent when the exclusion skyrocketed. If you are married, you can take advantage of the unlimited estate tax marital deduction. You can leave any amount of money and/or property to your spouse without incurring any estate tax exposure. There is however one caveat to the statement. The unlimited marital deduction is only available to people that are citizens of the United States. As a result, if you are American, and you are married to someone that is not a citizen of this country, you can’t use the marital deduction. Prior to 2011, when you died, your estate tax exclusion died with you, even if you were married. A surviving spouse was not allowed to use the exclusion that was allotted to his or her deceased spouse. This is the matter of portability. In 2011, the estate tax was made portable between spouses, and this is a permanent provision. If you predecease your spouse, your surviving spouse would be able to utilize two exclusions. When the estate tax was first enacted in 1916, there was no federal gift tax. As a result, people would just give assets to their loved ones while they were living to avoid the tax. To prevent this, the gift tax was enacted in 1924. It was repealed in 1926, but it was reenacted in 1932. The gift tax has been in place ever since then, and it is unified with the estate tax. This means that the exclusion is a unified exclusion that applies to large lifetime gifts along with the estate that will be transferred after your passing. That’s the bad news, but the good news is that you can give some significant gifts without incurring any gift tax exposure. There is an annual gift tax exclusion that sits apart from the unified gift and estate tax exclusion. 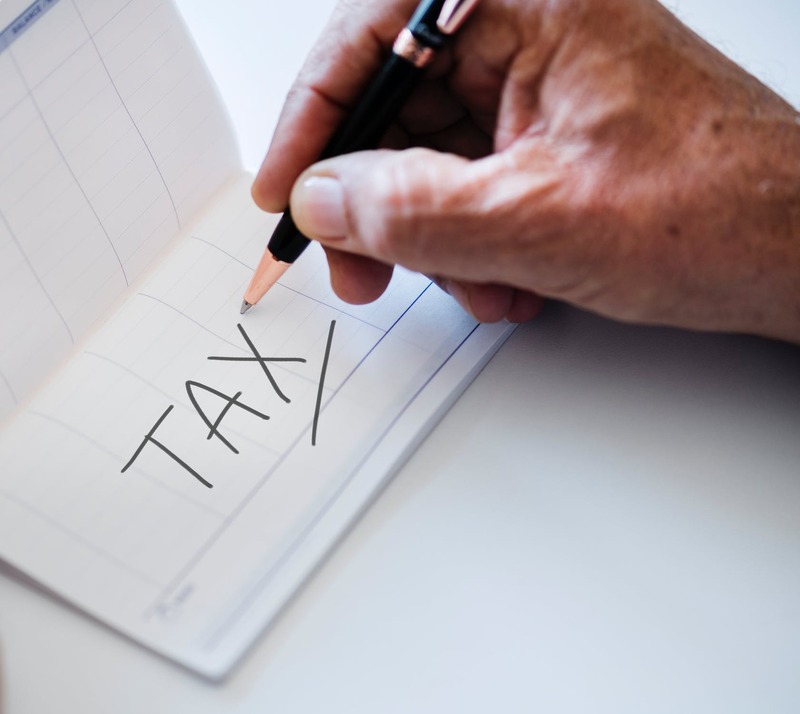 This figure is adjusted periodically, but at the time of this writing in 2019, you can give as much is $15,000 to any number of people in a given year free of taxation. If you would like to absorb a great deal of very useful information about estate planning in a very efficient manner, we have the ideal resource for you. Our attorneys have carefully prepared an easy-to-understand but comprehensive estate planning worksheet. You will definitely come away with a more complete understanding of the process if you take the time to go through it. This worksheet is offered free of charge, and you can click the following link to access your copy: Free Estate Planning Worksheet.